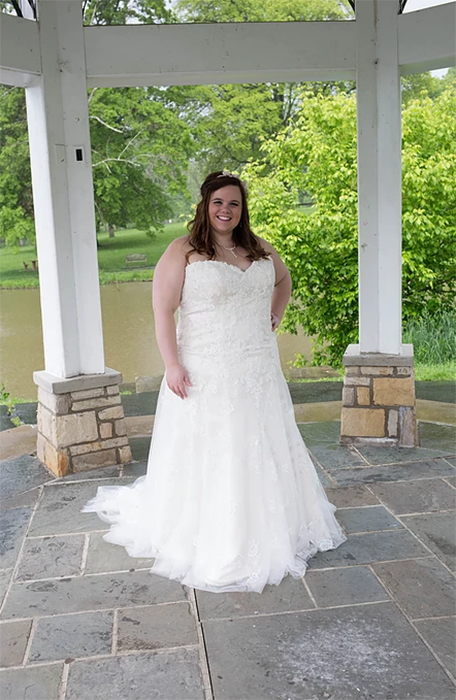 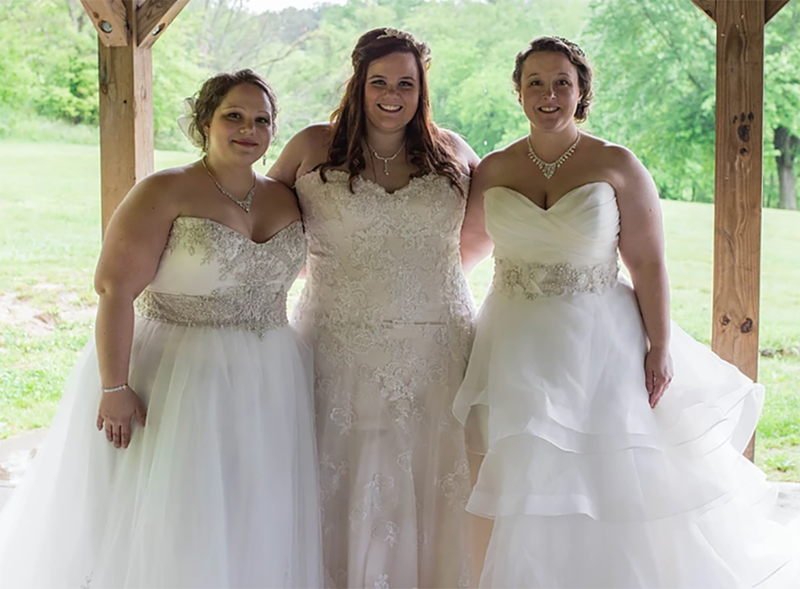 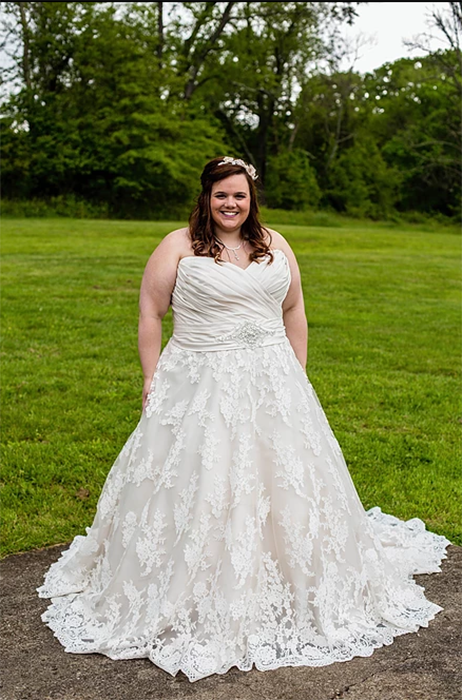 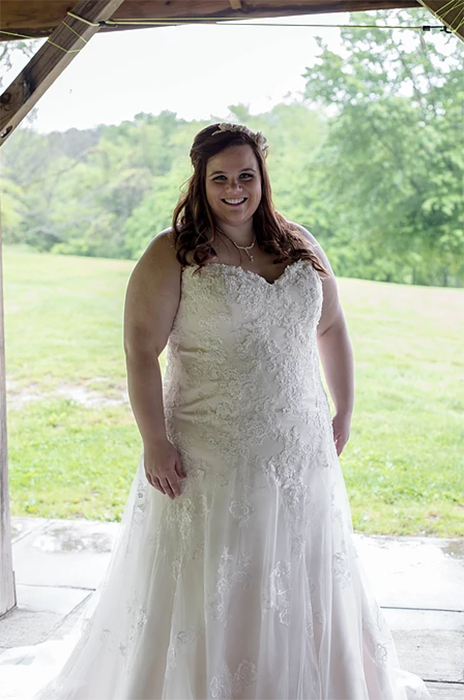 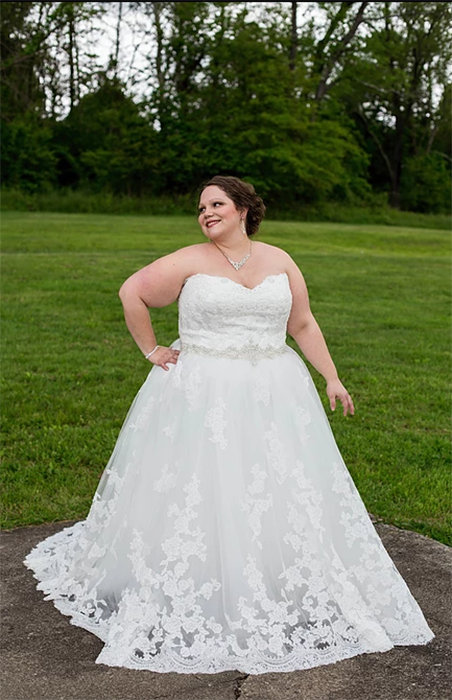 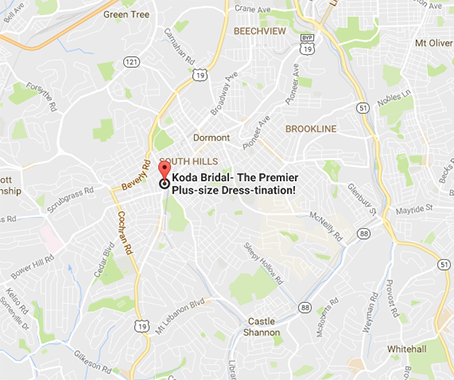 Koda Bridal is a bridal shop founded by two women searching for the perfect dress. 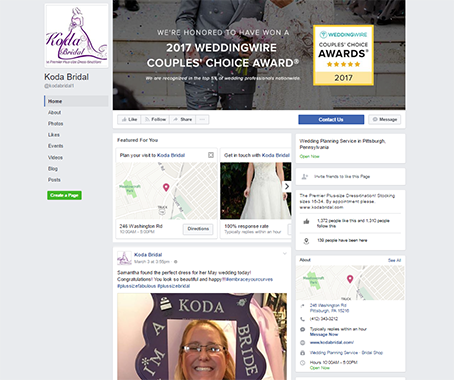 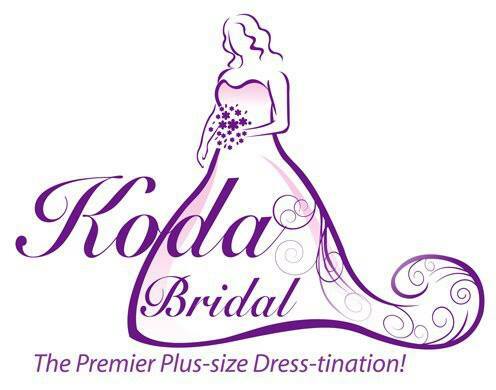 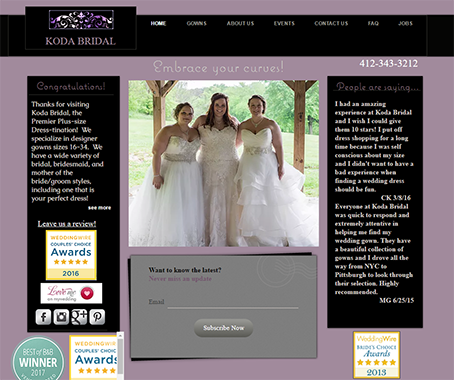 After a frustrating experience with the lack of bigger sample sizes, Koda Bridal was born. 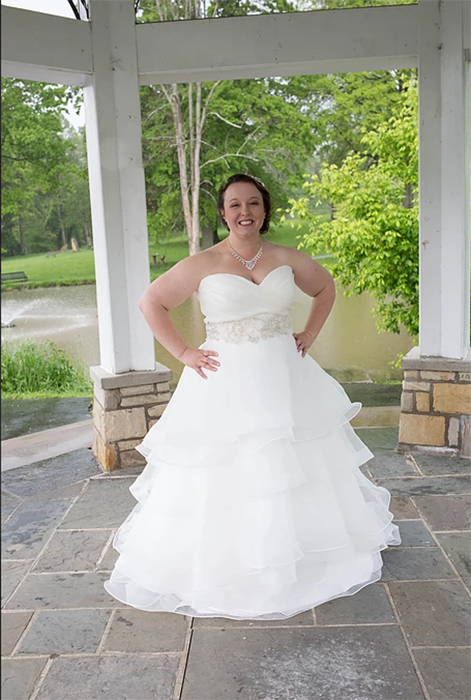 Our mission is to give each bride a wonderful experience while shopping for her dress. 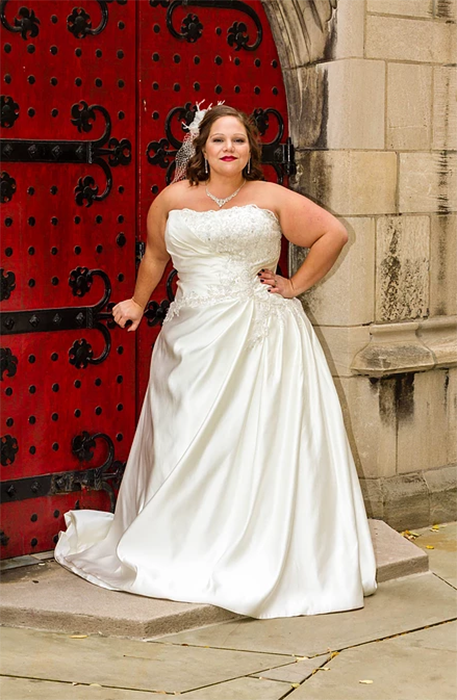 We carry a wide range of styles designed to flatter your curves. 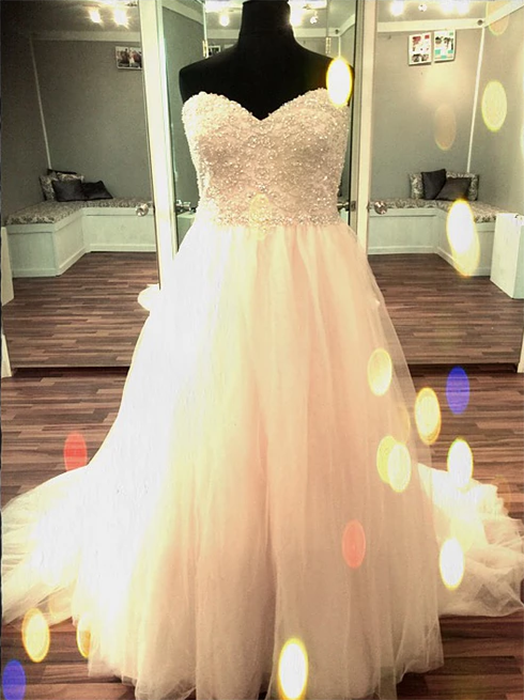 We book one appointment at a time, so our sole focus is on you and finding you the perfect dress.